Very comfortable and quiet, amazing running cost savings compared to diesel, absolutely no compromise on space or versatility. Range anxiety won’t quite go away. 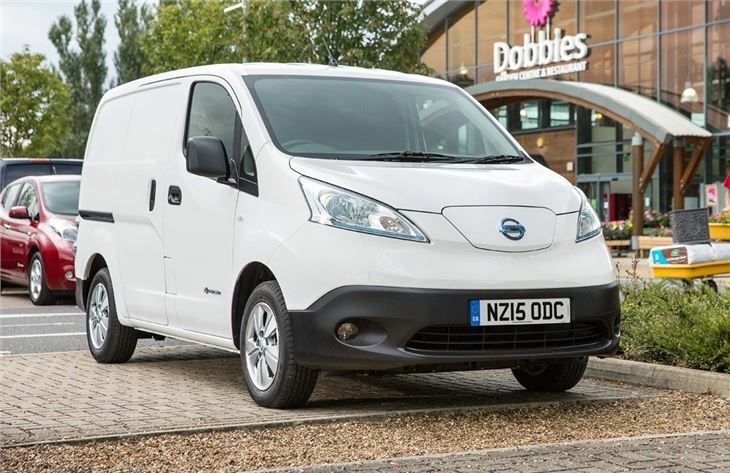 As an ell-electric van with a theoretical three-figure mileage range and no compromise on loading capacity, Nissan is calling the e-NV200 a 'game changer'. That may well be the case, although the game started a while ago – Peugeot put the Partner Electric on sale in 2013 and Renault sells the Kangoo Z.E. But being first isn’t everything. Peugeot beat Nissan to getting an electric car on the market in the UK, yet the Nissan Leaf took a massive 72 per cent market share here in 2013 and has become the segment’s spearhead, while the Peugeot Ion remains an esoteric motoring footnote. 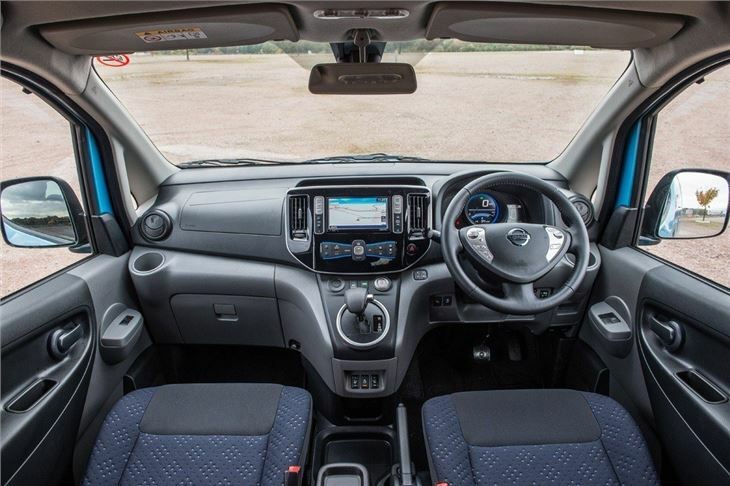 If the e-NV200 can emulate even half of the Leaf’s success in the van market, Nissan is probably right – this will be a game changer. 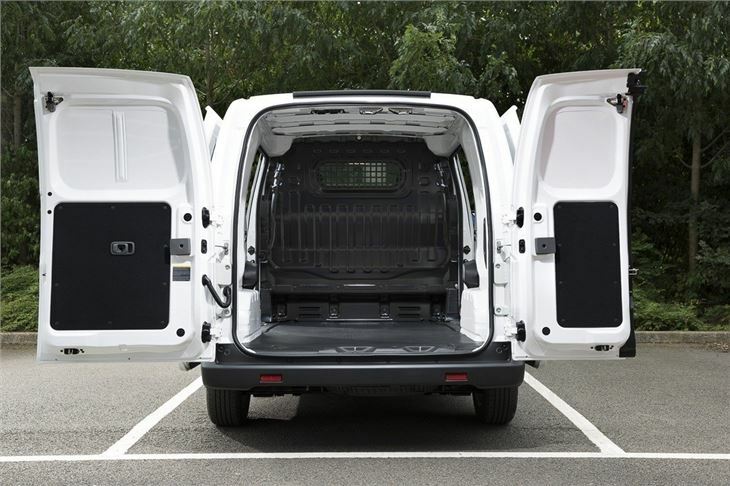 And on issues of packaging and practicality, it’s off to a good start, because the e-NV200 has a similar cargo and payload capacity as its diesel engine counterpart - 4.2m3 and 703kg max respectively. 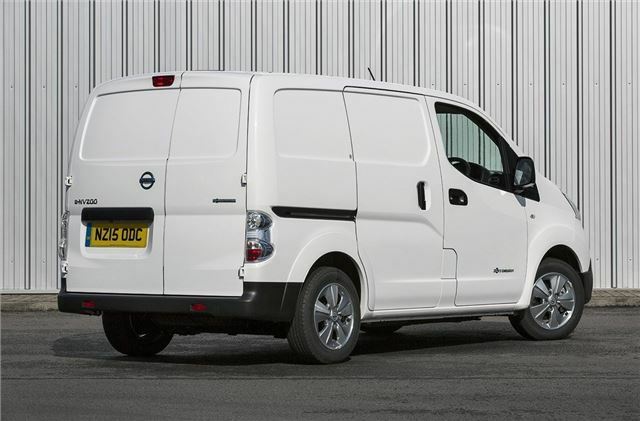 Like the regular NV200, Van and Combi versions are available, making this the basis for extremely capacious family transport – and effectively the UK’s first all-electric MPV. So without any practicality compromises, the only thing left to cause a van man any anxiety is that most anxiety-inducing issue of all electric vehicles: its range. And arguably it’s more prevalent here, because a van that runs out of charge during a delivery is a van that’s losing its business money. 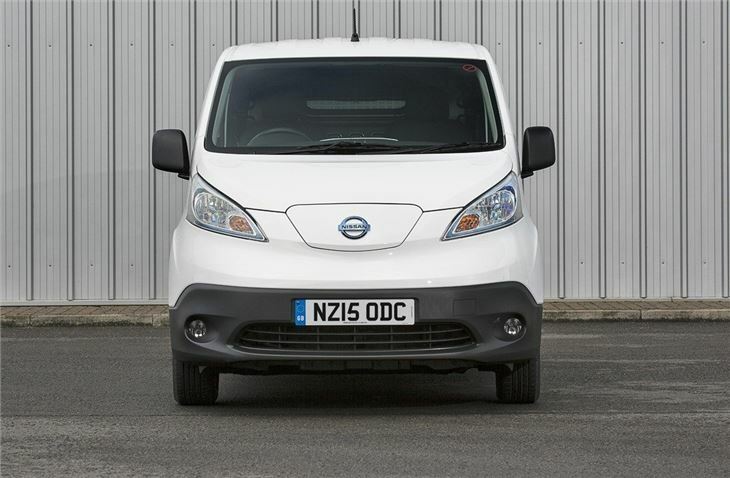 Nissan has worked hard to counter this problem, first of all by giving the e-NV200 batteries enough for a theoretical 106-mile range, but also by embarking upon a thorough real world testing programme in 2011, comprising all manner of different companies including British Gas and Fed Ex. Nissan also has the Leaf to lean on, whose customer base is almost unanimous in claiming they’d recommend their car to a friend. Charging shouldn’t cause too much stress either, says Nissan. In the UK there are currently 5500 charging points, 230 of which are of the ‘rapid’ type capable of juicing the battery to 80 per cent from flat in 30 minutes. And there’s the good old home socket, of course, which is where most will find their power, overnight, depending on the amp rating of the supply, charging can take between four and 12 hours. 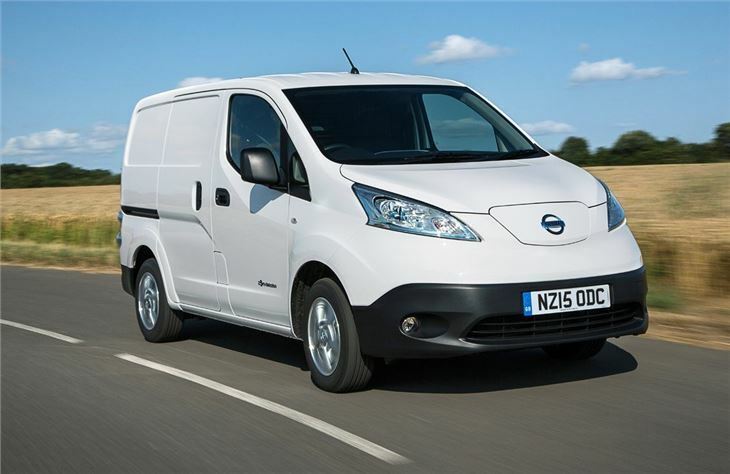 Nissan admits that the e-NV200 won’t work for everyone, but also estimates that around a third of vans on the road never do more than 80 miles in a day – a significant target market to entice into, as Nissan puts it, "never buying diesel again".